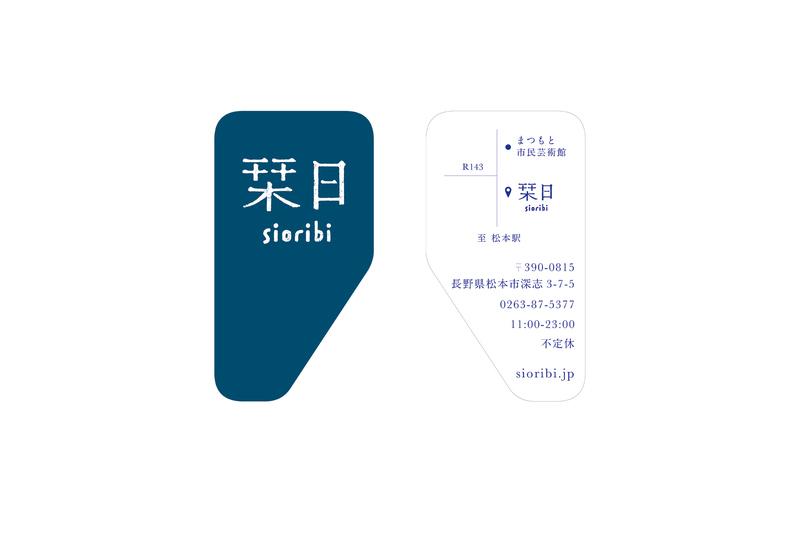 “sioribi” is a book store which opened in Matsumoto-city, Nagano, Japan in August 2013. 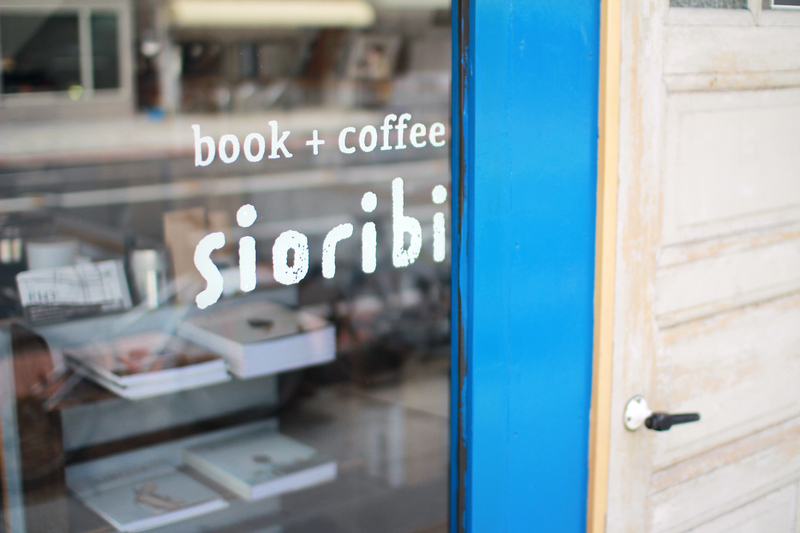 I designed a typeface and a shop card for this book store. 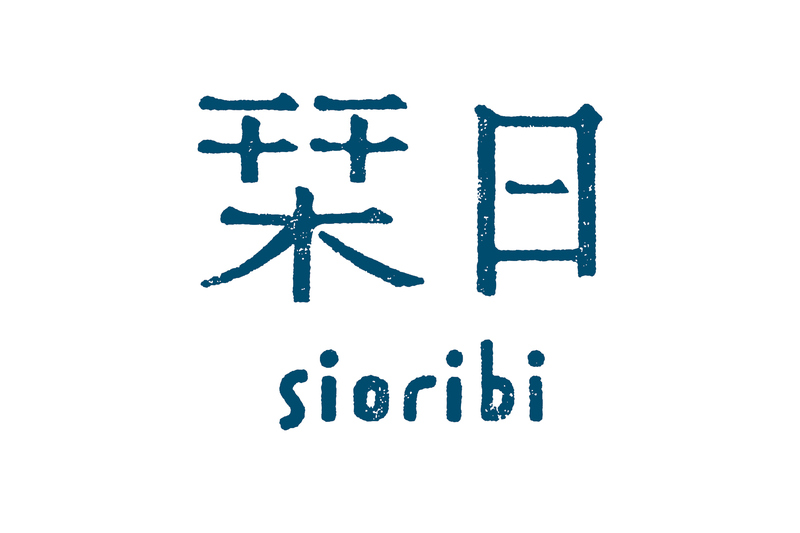 “siori” means bookmark, and “bi” means day. 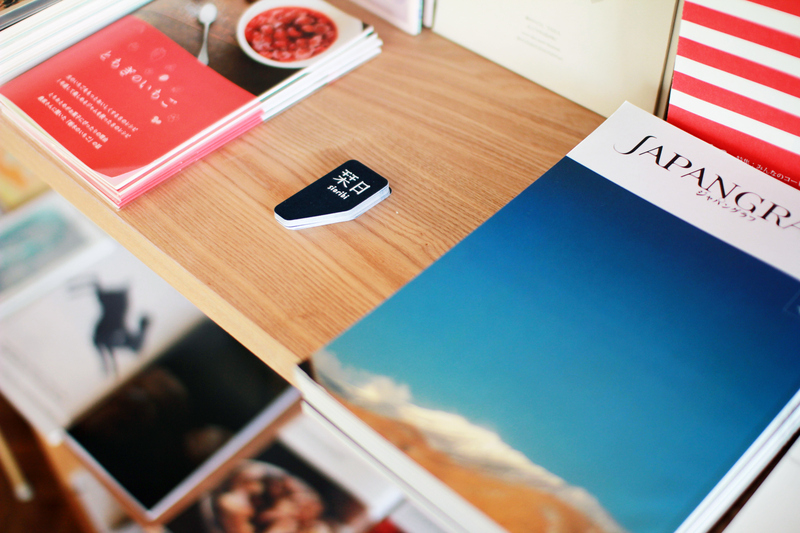 The store owner says that he wants to offer the customers to take a moment like a inserting bookmark in book. 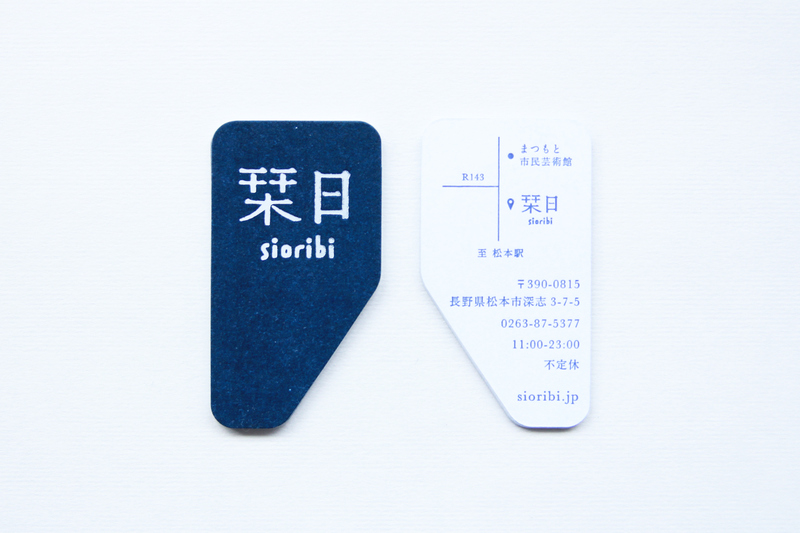 The logotype makes from handwritten characters, and was printed by white pigment to the shop card. 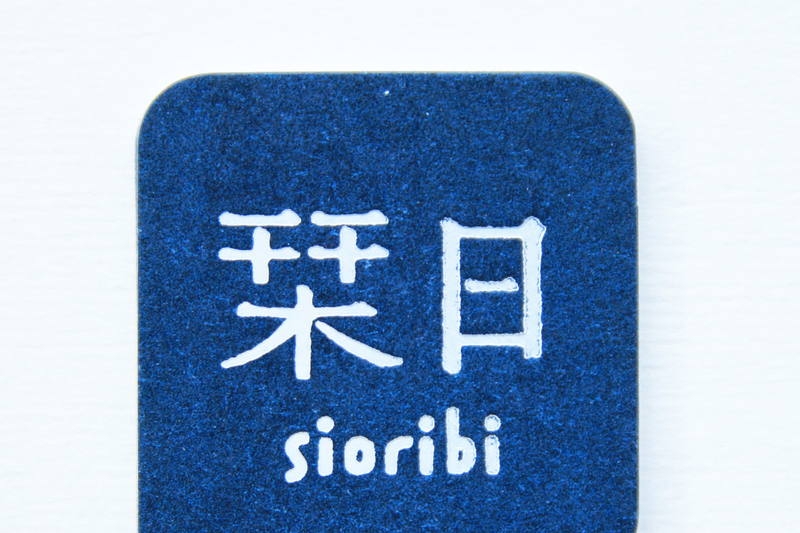 I chose background colour blue to express an calm sea after the wind stops blowing. 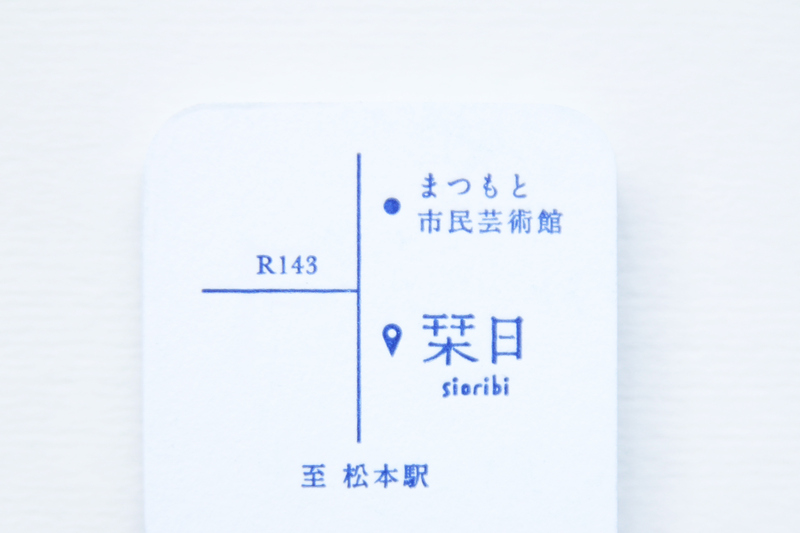 The card is unique shape. 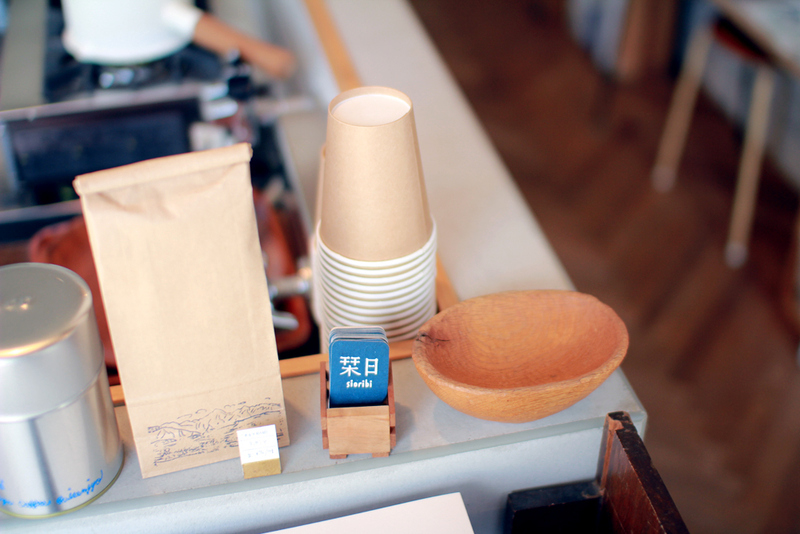 I designed the shape with comma to present with owner’s hope.